Free Movie Night @ HIC Kailua! Thursday, Aug. 10th, 7-9 pm. 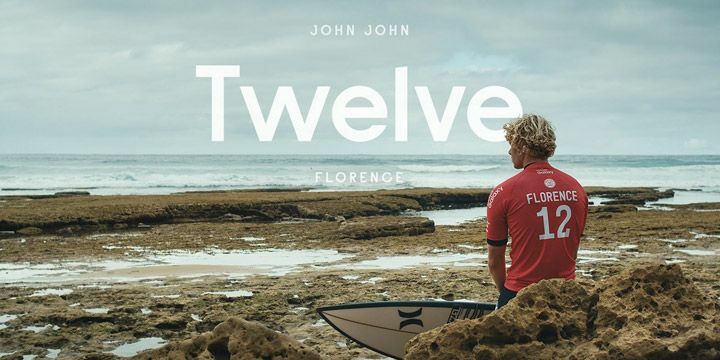 Hurley Surf Club Presents John John Florence’s “Twelve” Series. Enjoy John John Florence’s “Twelve” series under the stars at HIC Kailua on Thursday, August 10th, 7 to 9 pm. Championships. The episodes between track his high and low points along the 2016 WSL World Championship Tour. A year which culminated in John John’s first – of likely many – World Surfing Titles. your beach chairs and blankets, and enjoy a free night of entertainment compliments of Hurley and HIC Kailua.